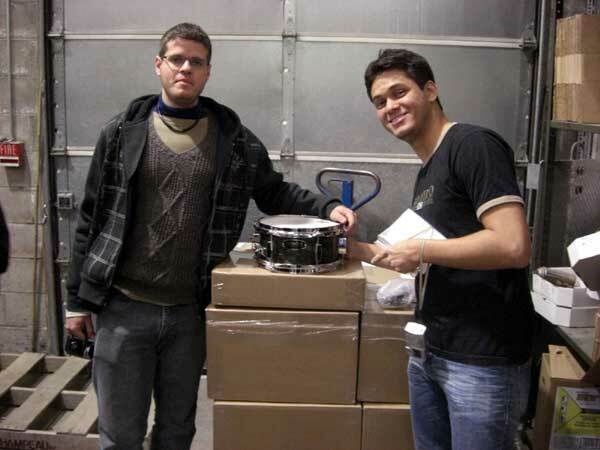 We’ve started out 2010 with some distinguished visitors to the Grover Pro Percussion factory. 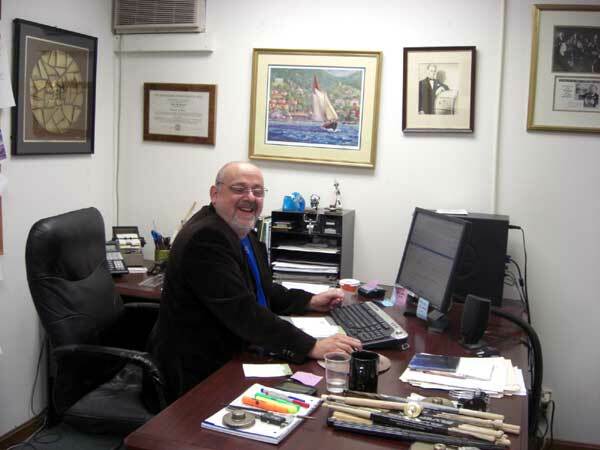 On January 14th, Professor Scott Herring from the University of South Carolina came to Boston to visit us. 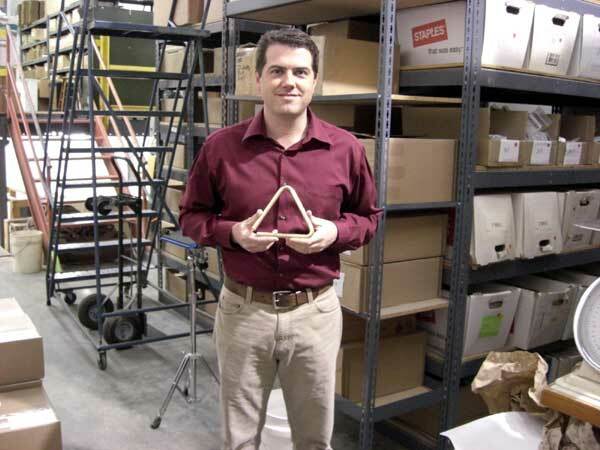 While he was here, Scott picked out one of our new Bronze Pro Hammered Triangles. Scott had quite the day, squeezing in a visit to both Grover Pro and Zildjian! 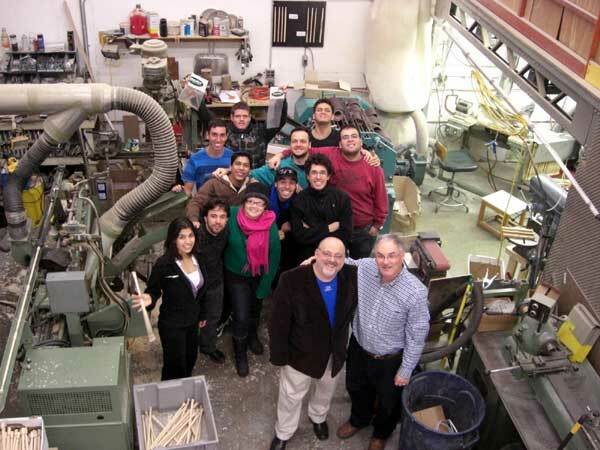 The next day we welcomed a group of percussion students from the Sao Paulo State University in Brazil. This group of students form the percussion group PAIP and are on a multi city tour of the United States. Rumor has it that the group’s director, Professor John Boudler, and Neil Grover were students together at Tanglewood back in the dark ages (mid 70’s). While at the Grover Pro factory the PIAP members went crazy picking out triangles, tambourines, mallets, woodblocks, snare drums, etc. It really created some havoc here at our headquarters, but everyone, including the Grover staff, enjoyed their visit immensely!